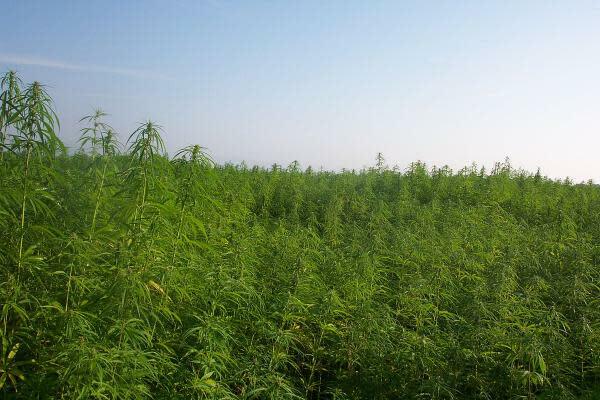 Hemp is a small but promising industry within the cannabis sector. In 2017, $802 million worth of hemp products were sold in the U.S., according to an infographic from Popular CBD Brands. The cultivation of hemp is allowed in 19 US states, but the 2018 Farm Bill could make hemp production legal nationwide. Hemp and marijuana serve different purposes. Hemp is an industrial plant that doesn’t require the same level of care as marijuana, even though it can be used for the production of cannabidiol. Moreover, hemp can serve as a food supplement and in the production of personal products. It’s a great source of protein, fatty acids, vitamin E and minerals. Hemp can also be used in textile manufacturing. In the U.S., 23 percent of the hemp produced is used for CBD extraction. Other popular applications include personal care, food, industrial, textile and supplements. In addition, it is possible to use hemp in construction. Hempcrete — a mixture of hemp and lime — is a durable material for building non-bearing walls or for use as insulation. Electric vehicles can use hemp-based capacitors, which are more cost-effective than their graphene equivalents. In this way, hemp has significant potential and could result in the cannabis industry making an impact beyond medical and recreational applications. For more information, check out the infographic below from Popular CBD Brands that assesses the state of the U.S. hemp sector.